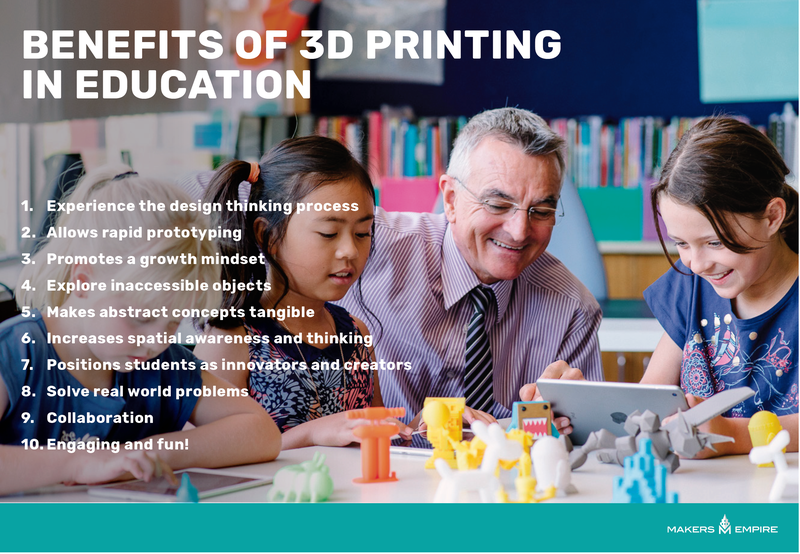 In 2014, Makers Empire partnered with the South Australian education department (DECD) to pilot 3D printing in primary schools. This pilot included 18 schools in and around Mt Gambier and was steered by Education Director, Adam Box, and his colleague, Emma Handford, Business and Partnerships Manager. 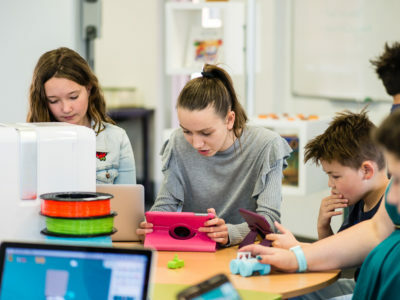 Makers Empire recently talked with Emma and Adam about their experiences with the pilot, the benefits and challenges of introducing STEM and 3D printing into a regional community, the valuable lessons learned and their hopes for the future. Mount Gambier is a regional city of around 26,000 people in the South Eastern corner of South Australia. There are 47 schools in the district including kindergarten, primary and secondary schools. Adam moved to Mount Gambier two and a half years ago to take up the position of Education Director for the South East. Previously, he was a school principal in Victoria, Australia. His enthusiasm for teaching and technology is obvious as he talks about the opportunities and challenges involved with his role. Emma is originally from Mount Gambier and moved back to her home town 16 years ago. 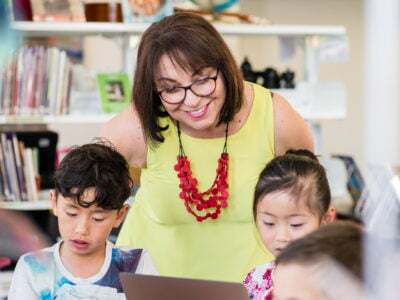 Her current role involves connecting schools with business and industry to deepen the students’ learning. 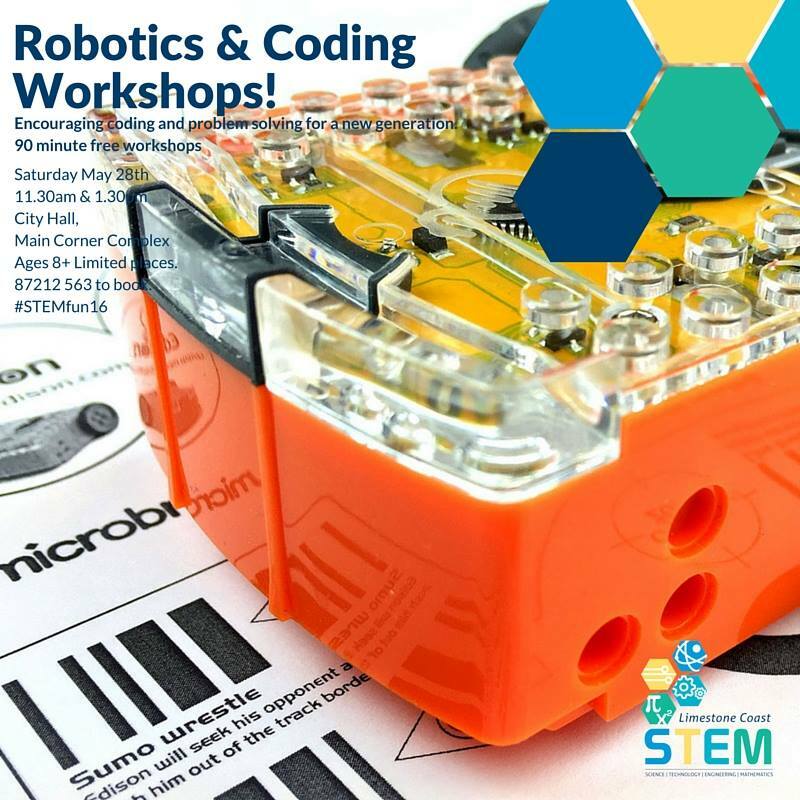 With the council’s support, and in an Australian first, Adam and Emma launched the city’s first STEM focused weekend in May 2016, which involved both a professional development component for educators, as well as activities open to the general public. In an Australian first, around 800 educators converged on various locations around Mount Gambier on May 27th to attend STEM focused workshops as part of #STEMsummit16. The activities were designed to encourage teachers to incorporate STEM based activities in their everyday classroom teaching. 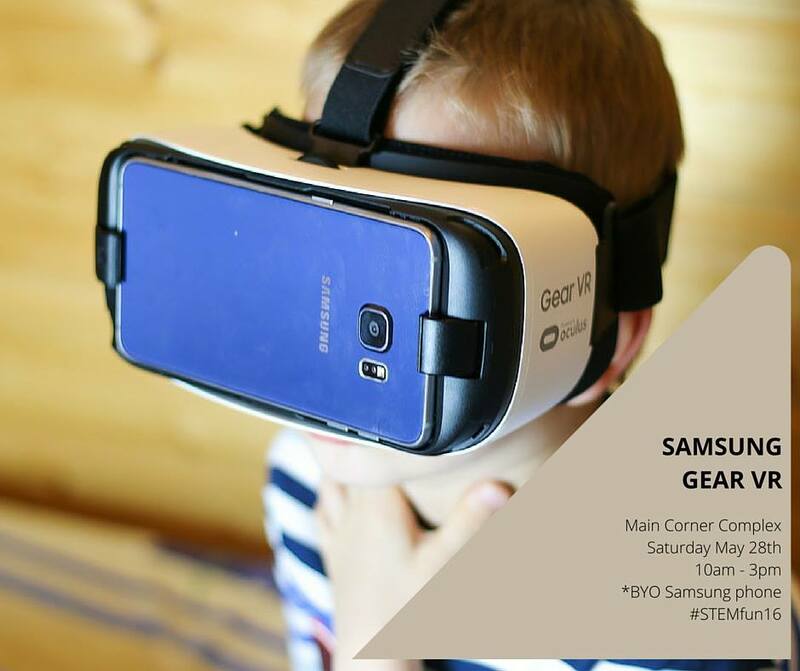 Following on from the Summit, the City of Mount Gambier hosted #STEMfun16 to showcase STEM and the role it can play in everyday learning. #STEMfun16 involved 45 workshops over two days and across three sites and the weekend was an enormous success. “We heard from the libraries that a lot of the people that came along on the day were families that don’t usually frequent the library,” adds Emma. Another STEM day is already in the planning stages. “We’d love to get kids involved with the planning next time,” says Adam. Both Adam and Emma came across 3D printing a few years ago. 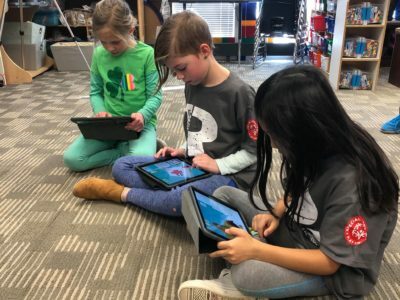 “We could see an opportunity to integrate some technology with an opportunity for kids to learn a new way of thinking and how to make things,” Adam says. 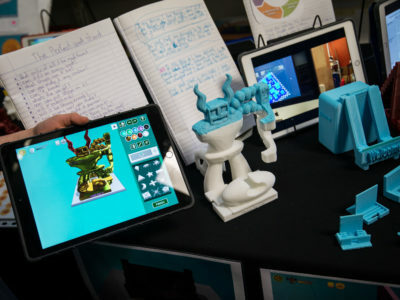 When the prospect to introduce 3D printing to their schools arose via Makers Empire, Adam and Emma saw it as a no brainer. With their commitment to STEM learning, they found that the Makers Empire software and Learning Program was ideally suited to their needs. 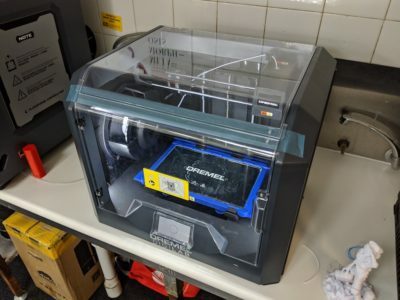 Finding schools to be involved in the Makers Empire/3D printing pilot wasn’t difficult – Adam and Emma were pleased to find around twenty schools signing up for the pilot, exceeding expectations. The Makers Empire software comes with an integrated learning program and lesson plans for teachers to ensure that teachers and students hit the ground running. Adam agrees that the teaching resources included in the program are essential. Perhaps, unsurprisingly, the students were quick to adopt their new 3D printing software. 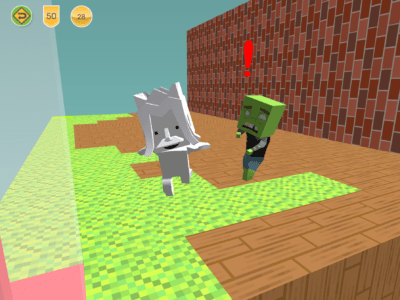 “One thing we observed about the Makers Empire software was that the (secondary school) kids who were playing with it got how to manipulate it and how to make things with it very quickly, more quickly than the adults,” says Emma. 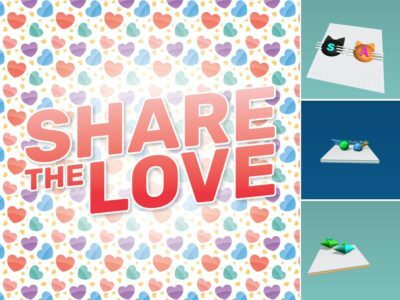 Apart from the included lesson plans, many of the schools also came up with their own customised lesson plans and projects using the Makers Empire software. Being able to create projects related to topical issues or particular areas of learning helped ensure the students’ interest and engagement. One school did a project on earthquakes and researched and designed furniture that would stay intact during an earthquake. Another school did a project to link in with the 2016 Rio Olympics where they studied and designed artifacts from Rio. Yet another school used the Makers Empire program to design logos and stamps for a small businesses/entrepreneurship project. While most of the schools in the district had reasonable ADSL access, a few of the schools were using dial up Internet to access the Makers Empire software, making the process slow and onerous. But at least these schools had internet capability – one school in the district is situated in an area with no internet service at all. The council is currently working on a new digital strategy and Emma and Adam hope that this will deliver better, more consistent Internet access throughout the region. In terms of the future, Adam and Emma have clear ideas about what their regional community needs and the role STEM learning can play. “We want to work with kids and parents to provide opportunities in education for them to think differently,” says Adam. In the long term, their common goal is simple. “It’s really ambitious but in its simplest terms, it’s that our kids know what to do when they get stuck,” Adam says. “It is difficult and ambitious but it is challenging and exciting as well. And we can’t afford not to try to do something about it. Emma and I sometimes joke that we’ll be 80 before we’ve done everything that we want do here,” he says. With committed educators and administrators like Adam and Emma working for our regional schools, the future is looking bright.